very pretty picture. love the way the light reflects on the field & house! Very nice Sharon !!! You have the golden sun, well done !! Lovely rich colours and spot on composition. You are coming along in leaps and bounds Sharon, it is a credit to your teacher. Great composition and wonderful colours with resulting superb presentation. Top marks for this one Sharon. ~ John. Agree very nice series of shots. 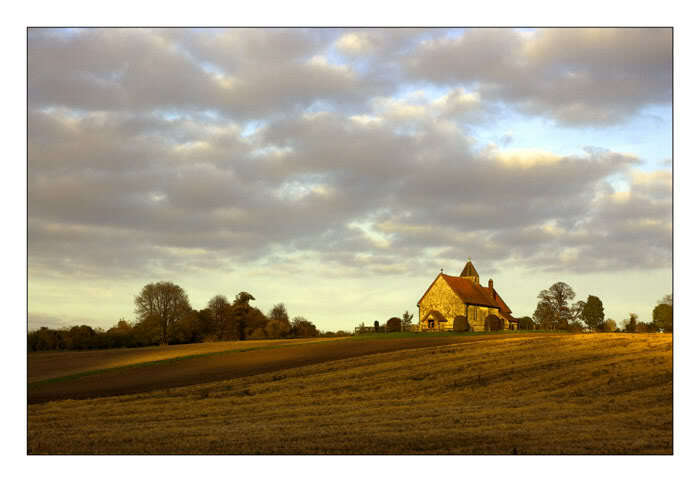 Sharon this is lovely, super composition and the golden colours of the early evening are just great.